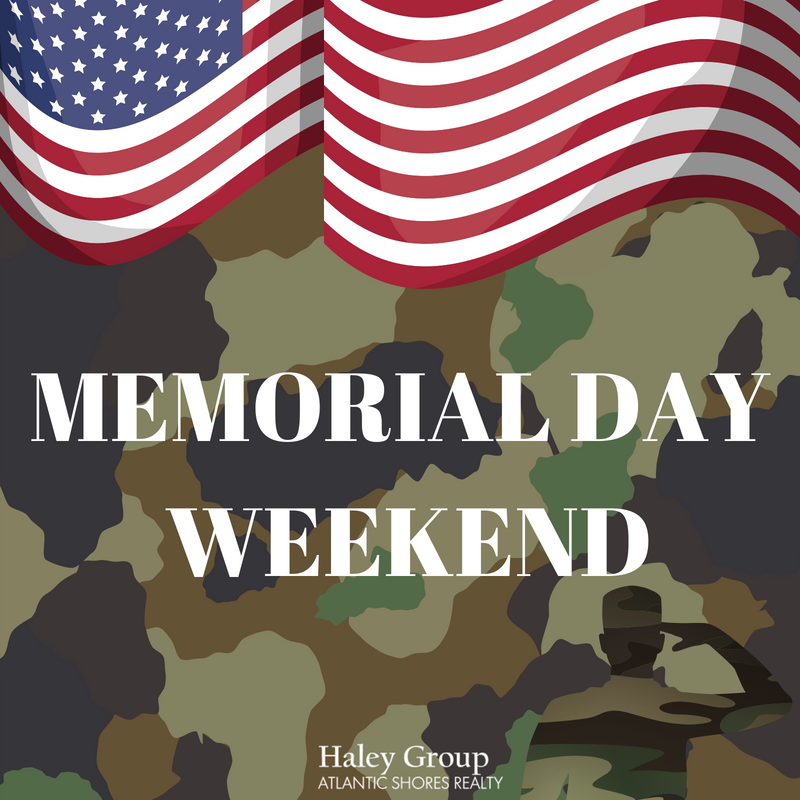 Are you spending this Memorial Day weekend in Ocean City Maryland? It’s the official kick off to summer, Lifeguards set up their chairs, Scope photographers get out their cameras to capture memorable family moments and Ocean City Events start up. We have the weekend planned out for you! Who’s excited?! Weekend Beach lights begin 9PM-11PM at the Ocean City Boardwalk to light up the night sky! Wednesday, May 23rd run down to the board walk from the Inlet to 13th street to watch the Canadian Forces “Snowbirds” airshow as nine aircrafts preform aerobatics within close proximity of each other. Saturday, May 26th is the ESA Summer Surf Series contest held on 30th street, watch or participate in the armature surfing contest for all ages and abilities!